Welcome to my eBay Store. Argus is celebrating its 28th year in the Telecommunication Industry. We provide new, used and refurbished test equipment as well as repair and calibration services on numerous makes and models. 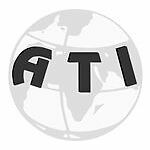 We are an ISO:9001-2008 certified company. We look forward to serving you! 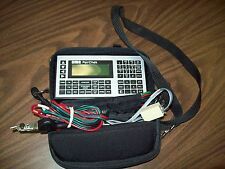 Dynatel 965DSP e/w-Carry case,leads,Alkaline batt pack,manual. HP 4935A TIMS,2 x 310 to Bantam Cables,Carry Case,fully tested,90 day warranty! CMC Paircheck 8336H, Excellent condition fully Tested.90 Day Warranty! HP 5350A Microwave Frequency Counter,Fully Tested,90 Day Warranty! Dynatel 710MB,730M,735M Lot of 16,fully tested & Qty-17 assorted PCB Modules! Sunrise Telecom Sunset MTT e/w-VDSL SSMTT-41V& ADSL2+ SSMTT-19A Modules.Tested!! Exfo FTB-200 V2-S1 Mainframe,excellent condition! HP 3777A Channel Selector Tested & Calibrated.90 Day Warranty! Dynatel 965AMS FEDIII(Far End Device)Model 1193,30 day warranty. 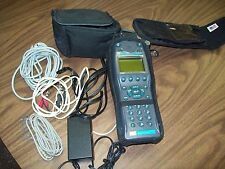 Tektronix 1480R Waveform monitor,fully tested,10 day warranty. HP 3755A Switch Contoller,fully tested.90 Day Warranty! Heritage Technologie HT1000 Soft Case. Dynatel 965M (Metric) Subscriber Loop Test Set,fully tested,90 day warranty! 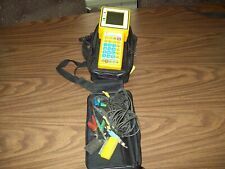 HP 4952A Protocol Analyzer e/w-HP 18160A Interface,fully tested 30 Day Warranty!